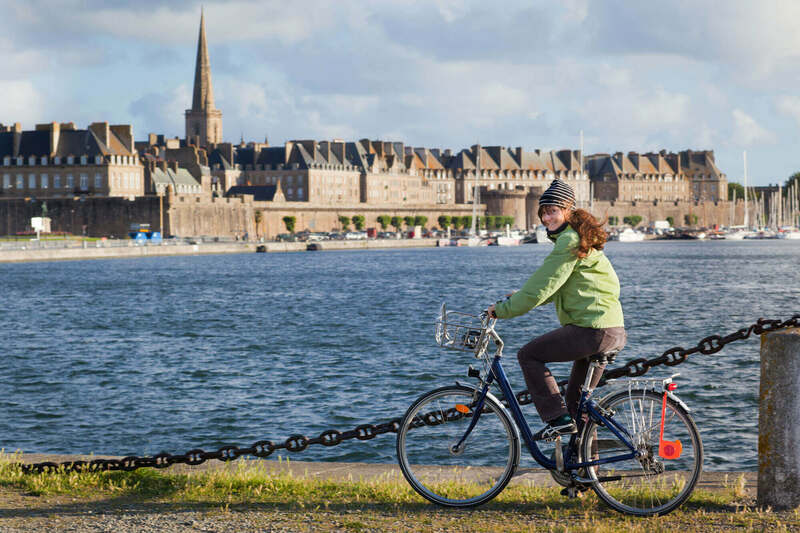 St. Malo is the gateway to Brittany, which offers over 1,700km of cycle routes. It’s a cyclist’s dream thanks to the region's network of ‘voies vertes’, which were originally part of a network of railways and waterways serving Brittany’s transport needs in the early 20th century. Revived as green ways free from motorised traffic, these arterial routes are a fantastic way to discover Brittany’s beauty and deep countryside.